Partnered Print Solutions Service Bureau was established for those clients who only need a few labels printed or had special requirements. You can save money and time by using our hardware and expertise. Let us print labels for you and become a member of your team! The Partnered Print Solutions Service Bureau includes intensive consultation and product recommendation. 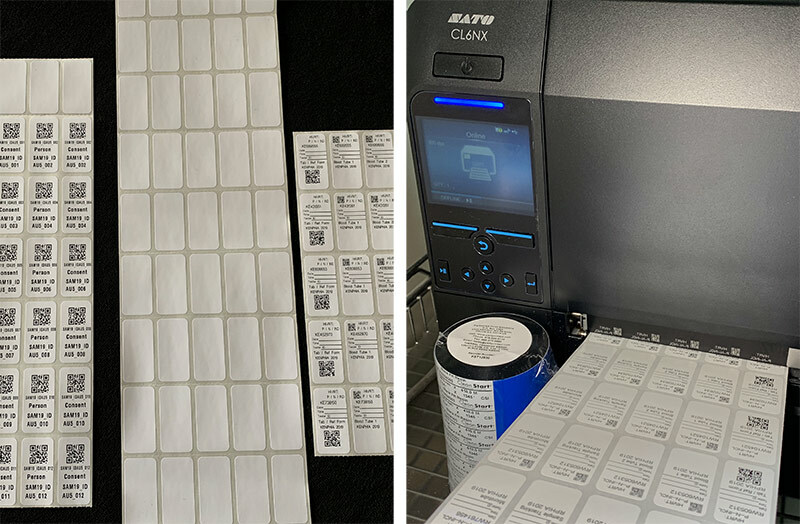 Your costs can be kept to a minimum by not purchasing a thermal transfer printer, ribbon, software and many other items required to print labels. We help you select the label that best fits your need and print them for you! No job too large or small!